Picture yourself in this place...its warm, the waves wash languidly along the sand. The gentle breeze rustles palm trees. Filtered sunlight plays across the sand. You stroll back for a dip in the pool, your crisp chilled wine is on the deck. reclining on the sun lounge, there's an empty lounge .... dinner can wait. 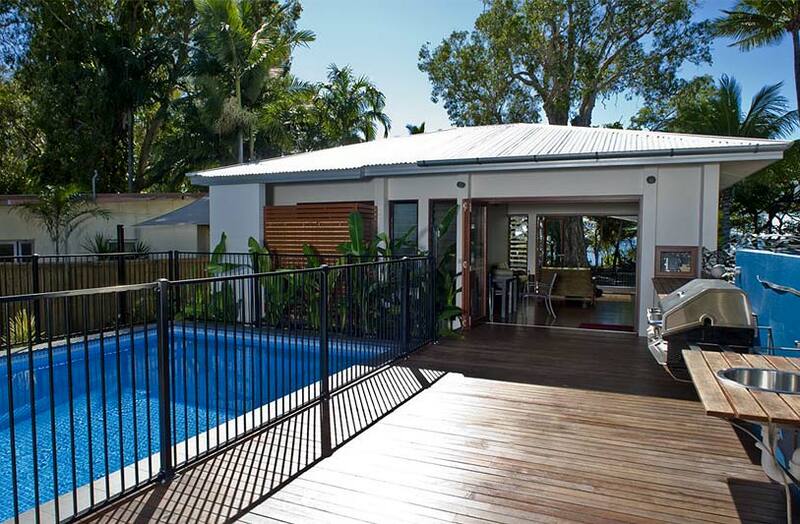 is a platform of breezeways, timber, glass and decking. Sunlight powers the property and heats our water. and built by award winning architects and builders, then professionally landscaped. Onda suits couples, families or an extended family, it sleeps from two to eight. 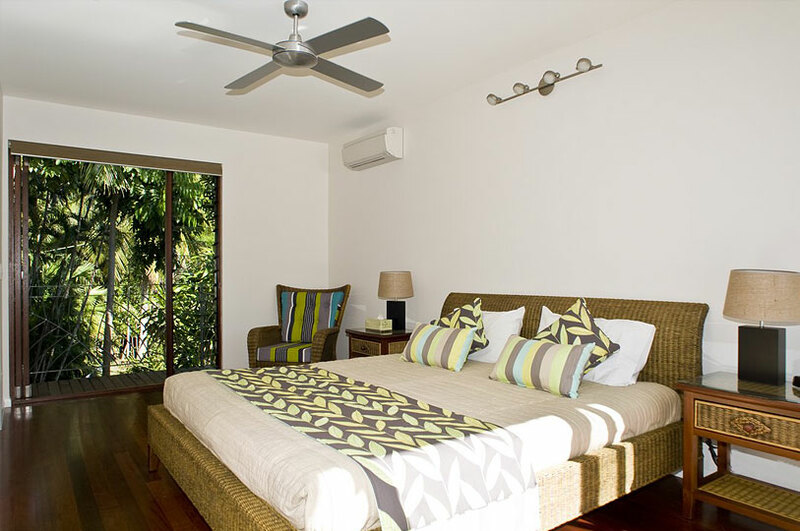 To ensure your privacy and tranquility, Onda is let to only one couple or group at a time. 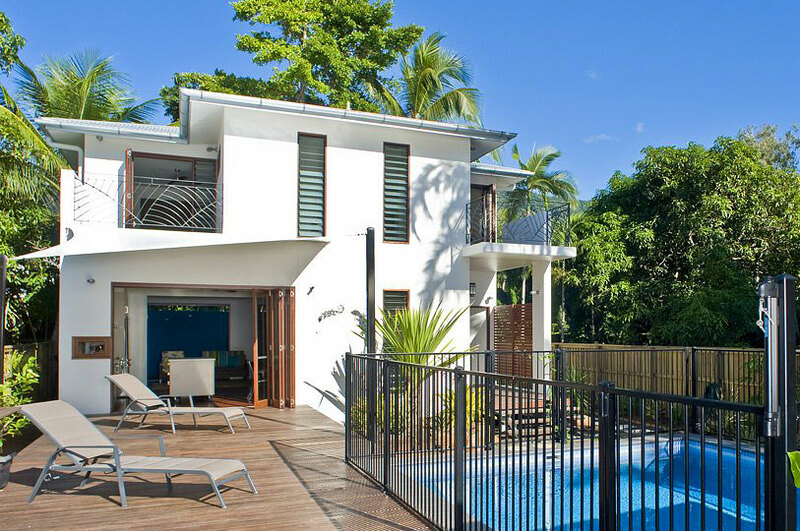 Onda was a finalist in the Queensland Master Builder's Awards for 2009. Explore this site for images and video.